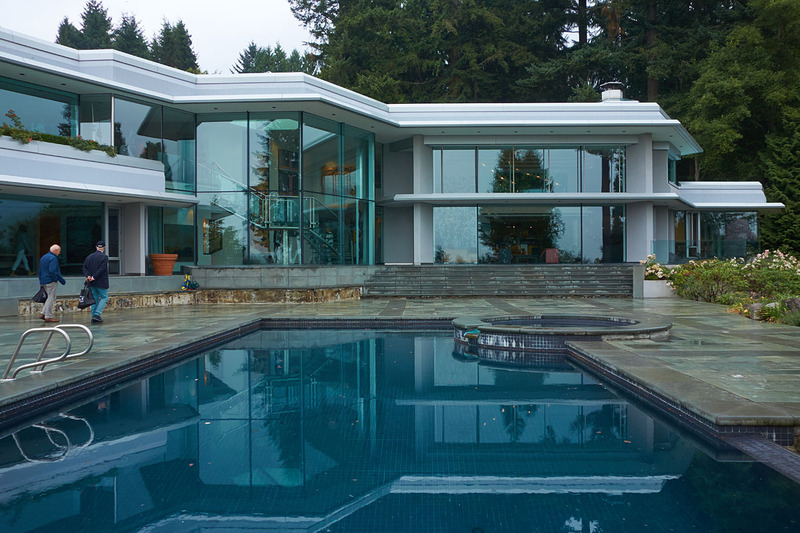 the 10th annual west coast modern home tour took place this weekend. the feature of this year’s tour was “inside outside living”. the weather did not cooperate but the houses were great to visit nonetheless. 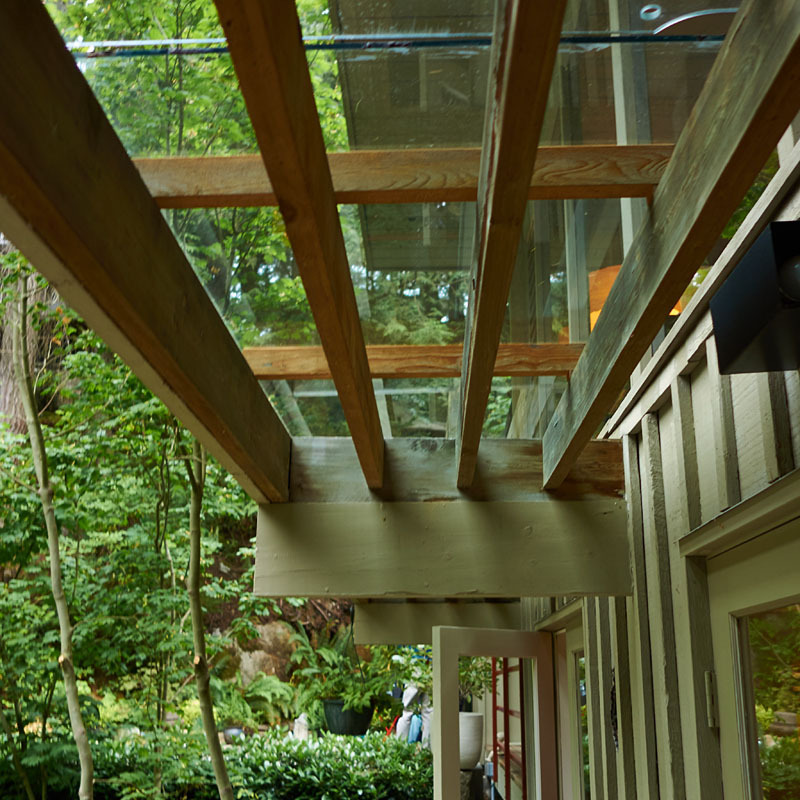 The 1967 Staples Residence, designed by Bruno Freschi of Erickson Massey Architects, offers both linear and functional design on its steeply sloping site, enhanced by the expressive interplay of wood and glass. 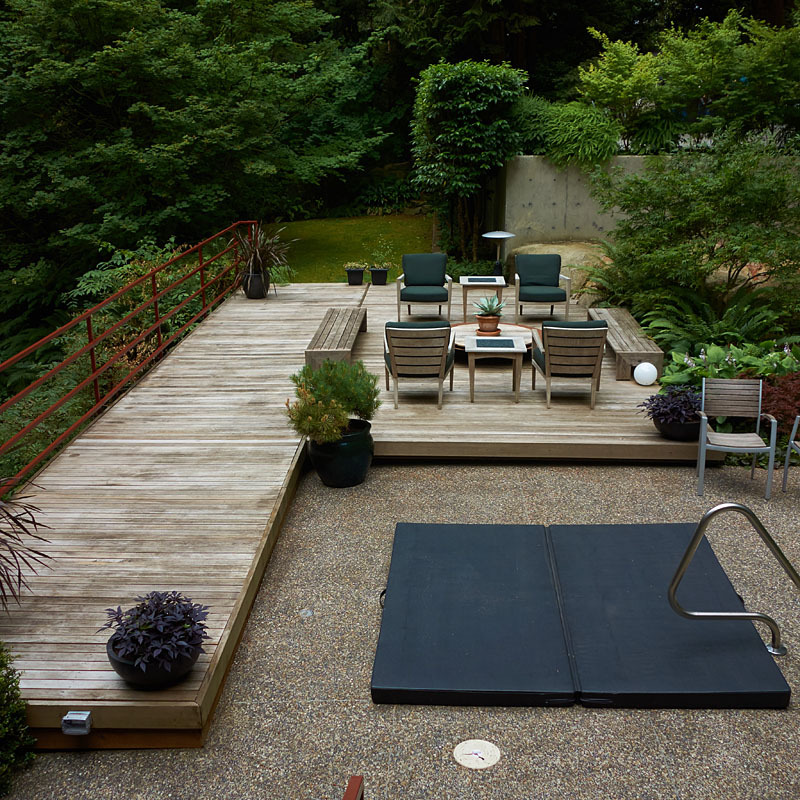 Recent renovations by Freschi with Nick Milkovich Architects added 80 square metres of space to the original footprint, along with upgraded interior finishes and landscaping. 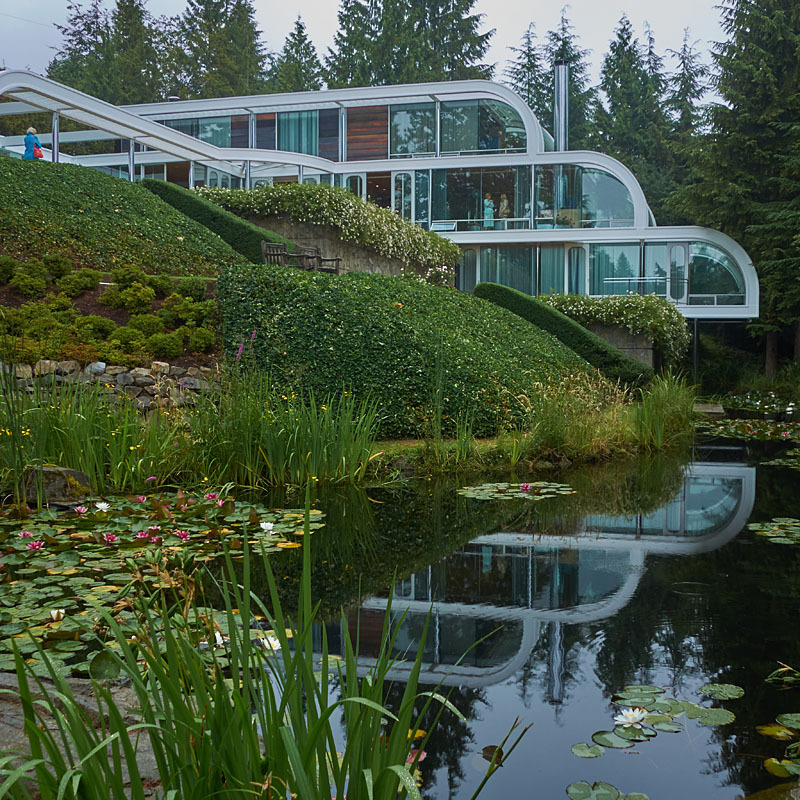 The 2014 Hugo Eppich Studio, designed by Nick Milkovich Architects, echoes the forms of the main house, an architectural wonder in its own right (Arthur Erickson, 1988), as well as the surrounding landscape, which includes a majestic natural reflecting pond. 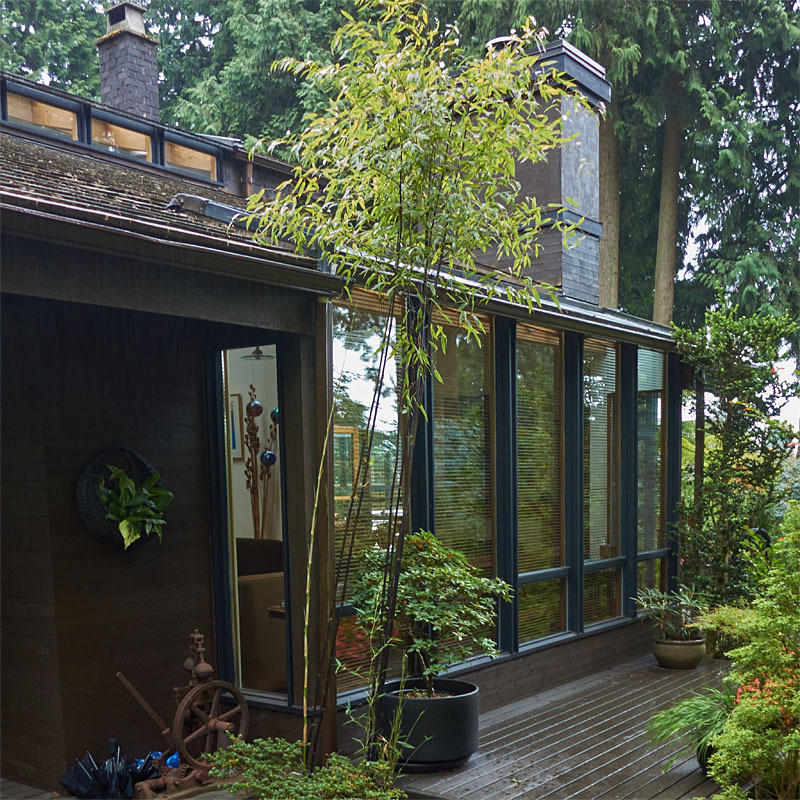 The studio’s landscaped roof, dark-coloured glazed frames, and stainless steel cladding contrast the white steel structure of the main house, making it a beautiful addition and a peaceful spot for contemplation. 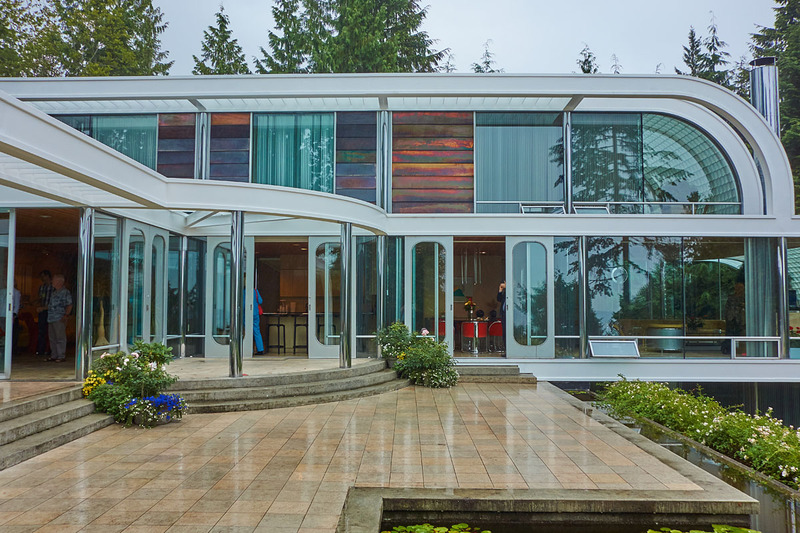 The main floor of Erickson’s Eppich Residence is also open to visit. 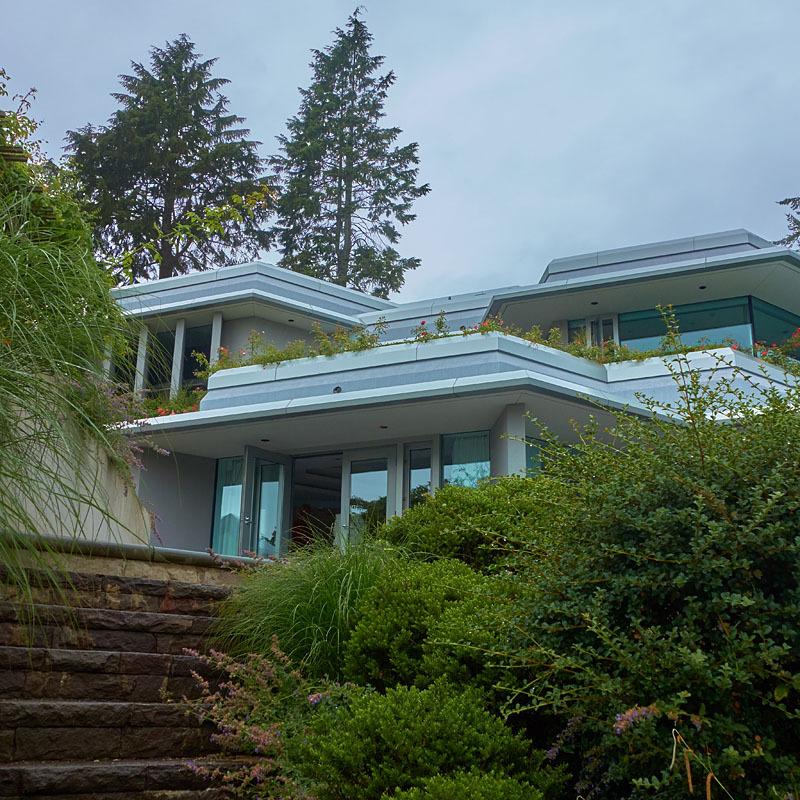 The Savics Residence was designed and built by Russell Hollingsworth on the foundation of a home designed and built in the 1950s by his father, Fred Hollingsworth. 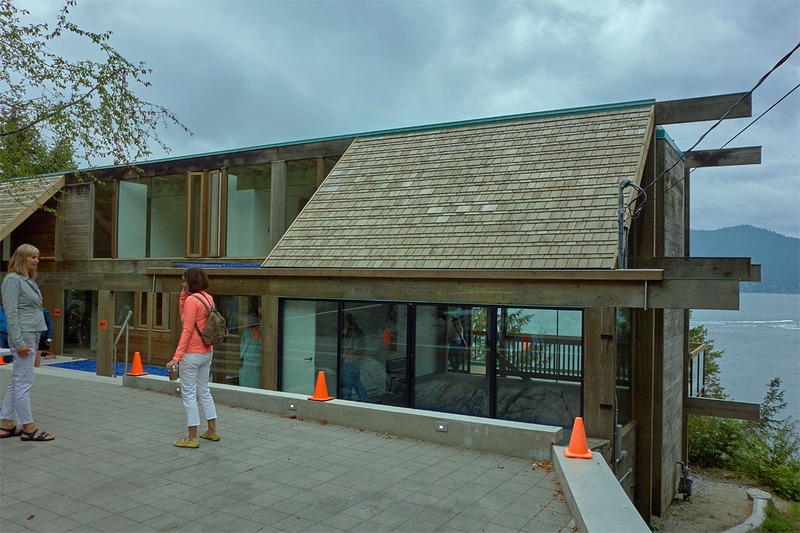 Renovations took over four years to complete and substantially altered the original structure to accommodate an expansive art collection. 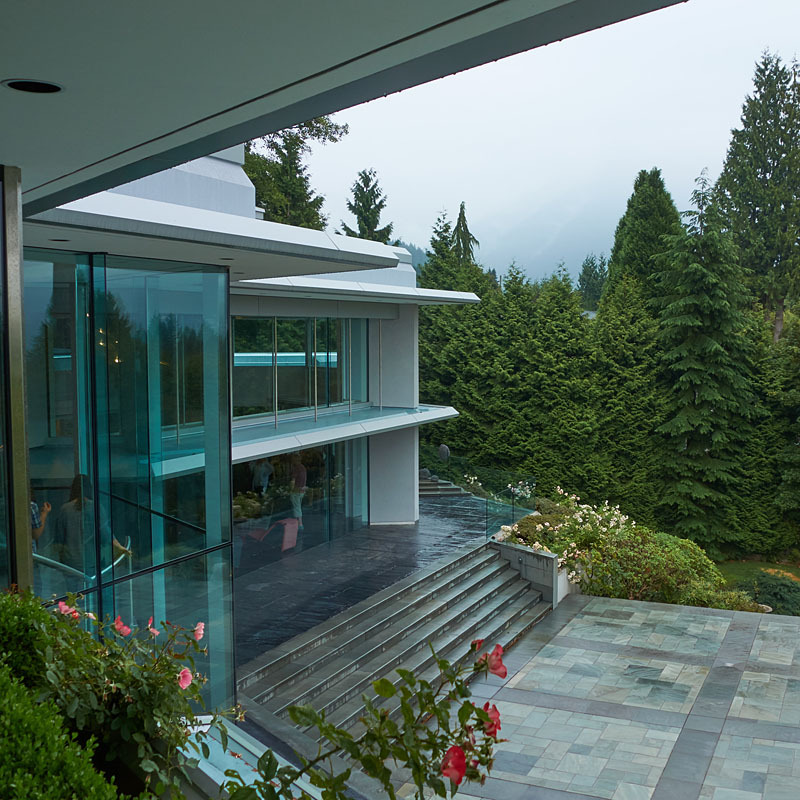 A large double-height atrium space connects to outdoor terraces for special functions, and features a monumental totem pole and custom glass staircase designed by internationally renowned glass artist Joel Berman. 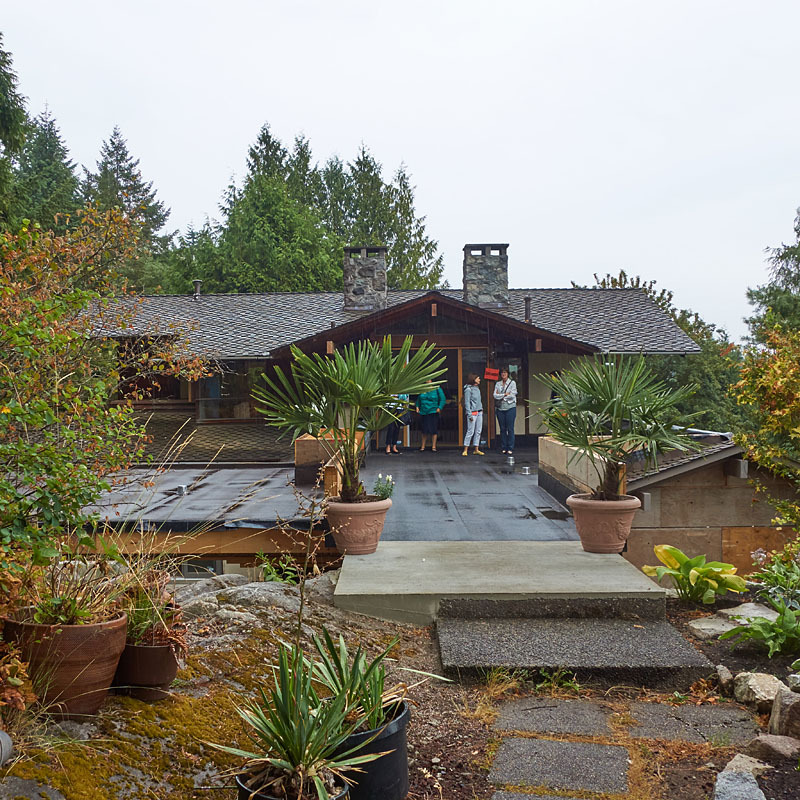 The 1953 Barnes Residence, designed by architect CBK Van Norman, is typical of his many ranch houses, as they were then termed, and underwent substantial renovation from 1974-1980 by Michael Barnes. 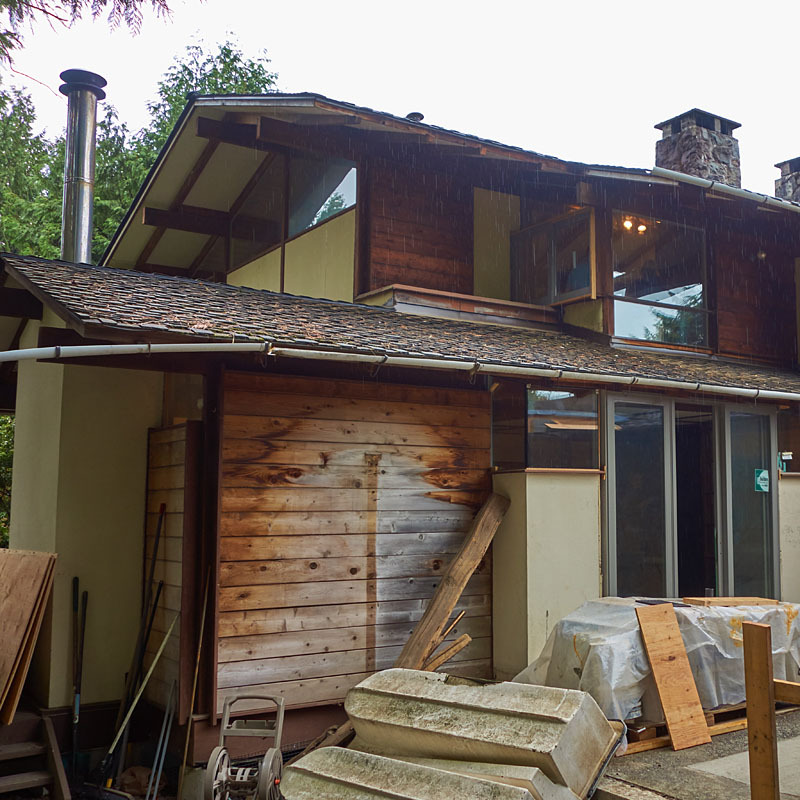 This included the addition of a second floor loft space that has the feel of a tree house, with winter views to the sea. 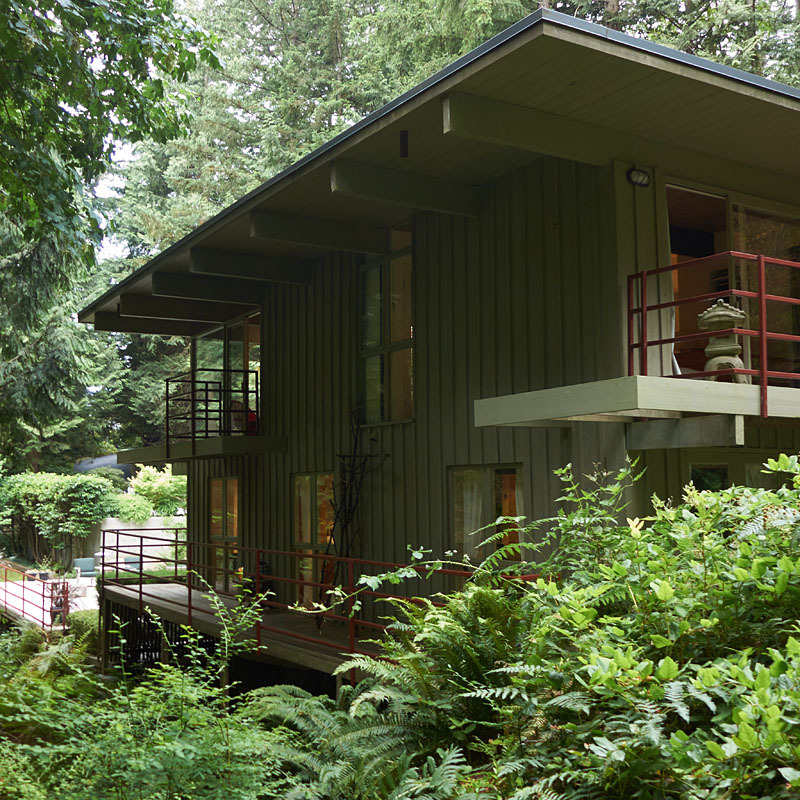 The 1962 Creek Residence, sited on the forest edge, is a post-and-beam house perched over Cypress Creek, affording floor-to-ceiling views of this ever-changing force of nature. 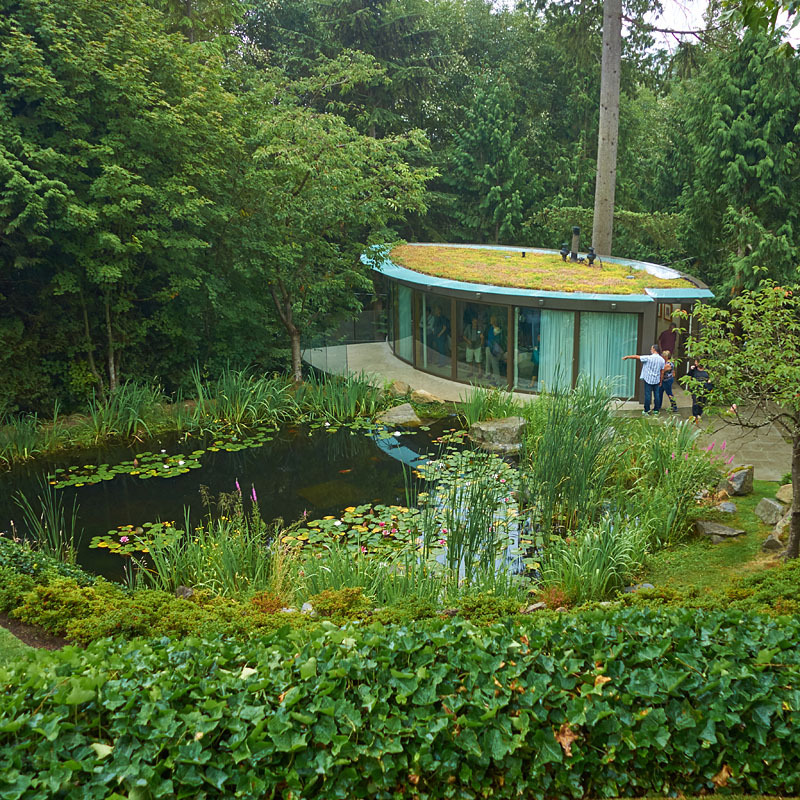 Significant landscape features include a pond, extensive plantings of iris and moss, and a Japanese-style stream that captures the natural spring emanating from the forest above, creating an altogether spectacular site. 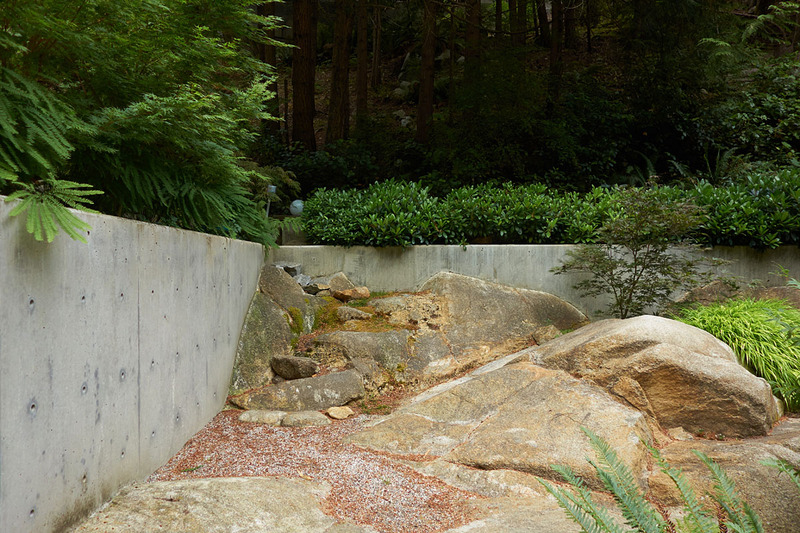 The 1961 Ray Residence by Daniel Evan White is a tri-level, Japanese-inspired house built atop a rugged landscape of stepped and sloping bedrock, with exposed beams and thin soffits that give the impression that the top level of the house is floating above ground. 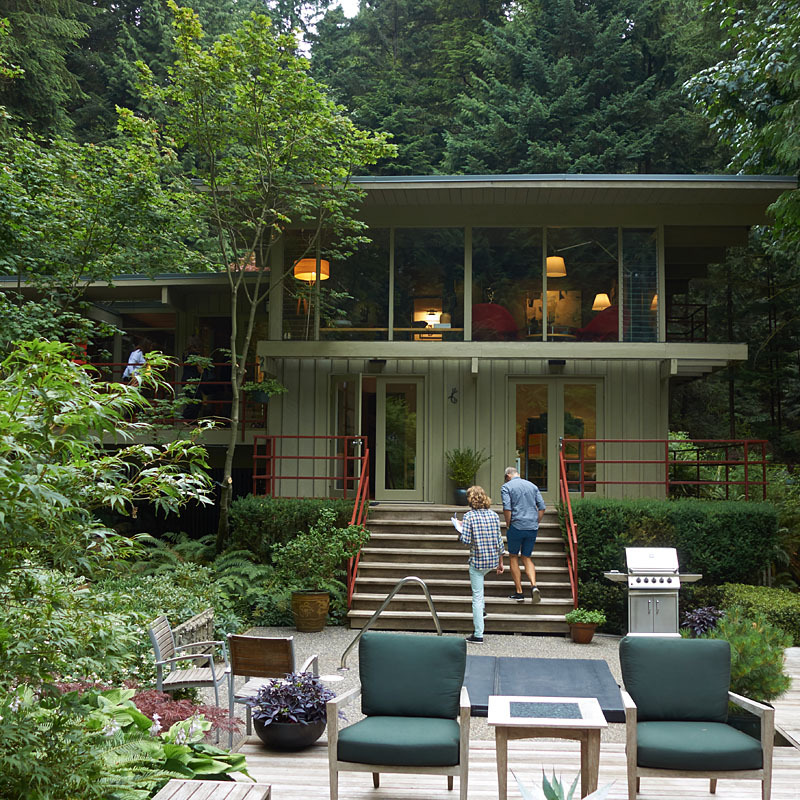 The Ray House is significant for its sensitive and thoughtful integration with the natural environment, a hallmark of West Coast modern style. 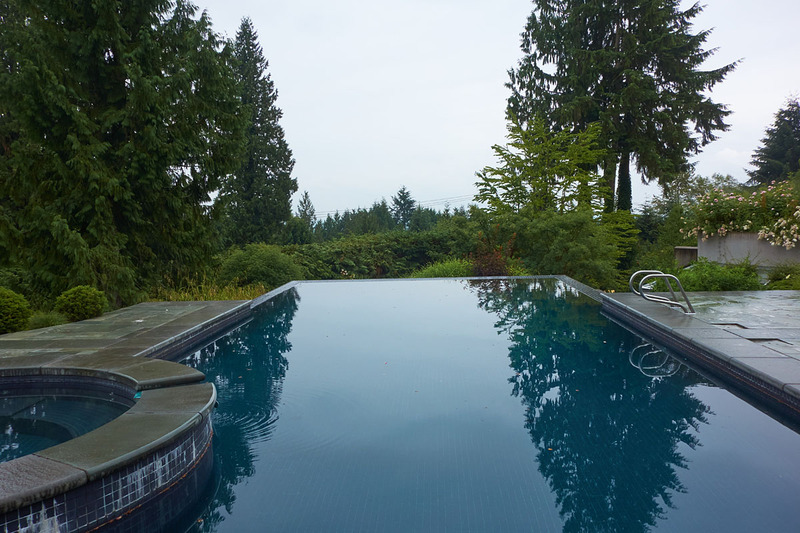 The house is currently under restoration by its new owners, Jan Pidhirny and Jim Ferguson, whose previous work includes restoration of the Carmichael Residence by Ron Thom.